Each WeWork Community Member Gets A 10% Discount on ALL orders. A WeWork Community Member Referral to a NON-WeWork Company who places a Fulcrum Group order will receive 15% OFF of their NEXT order. A NON-WeWork company who places a Fulcrum Group order due to a Referral by a WeWork Community Member will receive 10% OFF of their FIRST order. Fulcrum Group is a full service agency with over 20 years combined experience in merchandising, print media, events, e-commerce and fulfillment. We provide strategic programming, complete execution and customizable marketing campaigns to help your company develop its core values and achieve its goals. 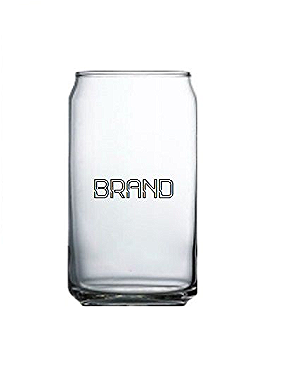 YOU NAME IT - WE CAN BRAND IT! In an era that is driven by technology and the Internet, most startup businesses run to social media as a focus of their marketing because it’s relatively cheap and seemingly easy to employ. 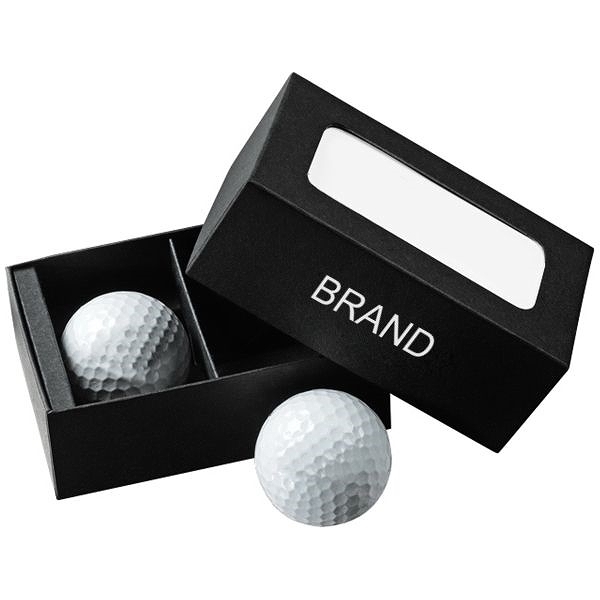 Of the many marketing avenues available today, few companies realize that the use of promotional merchandise results in a very high ROI. 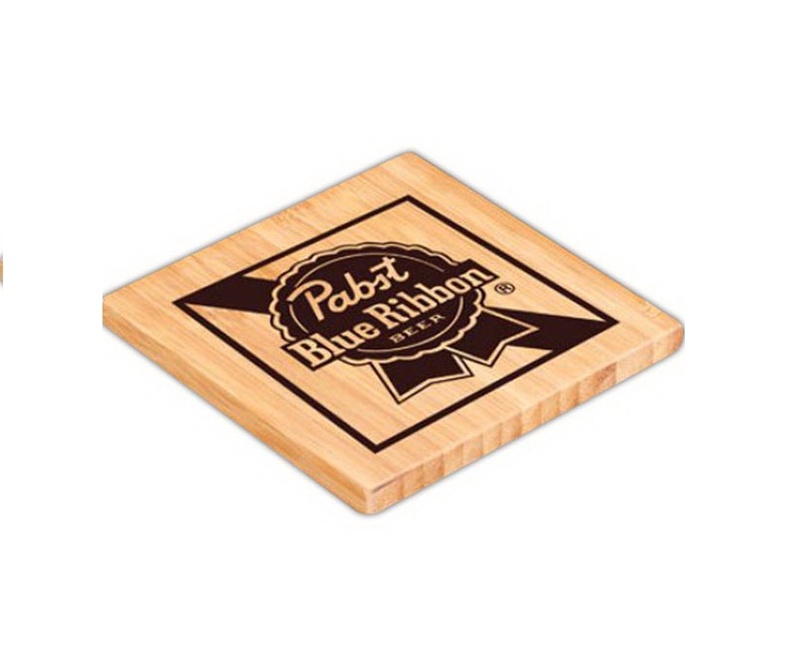 The power of promotional products lies in its cost per impression - about half a penny. Your company won’t ever be forgotten if they see its likeness on a useful item, for example, a trendy, motivational coffee mug that sits on their desk or an eye-catching reusable bag that they take with them everywhere they go. 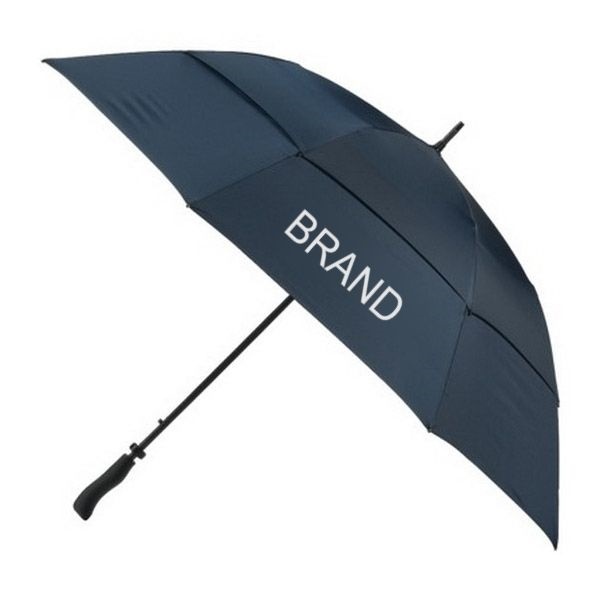 Promotional products are walking billboards of repeated brand exposure that reach not only the end-user but also those in their environment. Fulcrum Group is a unique, award-winning company cited as one of the fastest-growing distributors of branded merchandise. We pride ourselves on offering personalized, strategic services that help build and support the startup community of which we are a part of and love. As a trusted source who knows all too well the challenges involved in being a startup, our team can steer you in the right direction and help heighten brand awareness of your company. We’ve already become an extension of the marketing teams for many well-known brands like Bacardi and Beats by Dr. Dre and exciting new startup companies such as MyCheck and PureWrist. READY TO EXPAND YOUR BRAND? In an era that is driven by technology and the Internet, most businesses run to social media as a focus of their marketing because it’s relatively cheap and seemingly easy to employ. Of the many marketing avenues available today, few companies realize that the use of promotional merchandise results in a very high ROI. 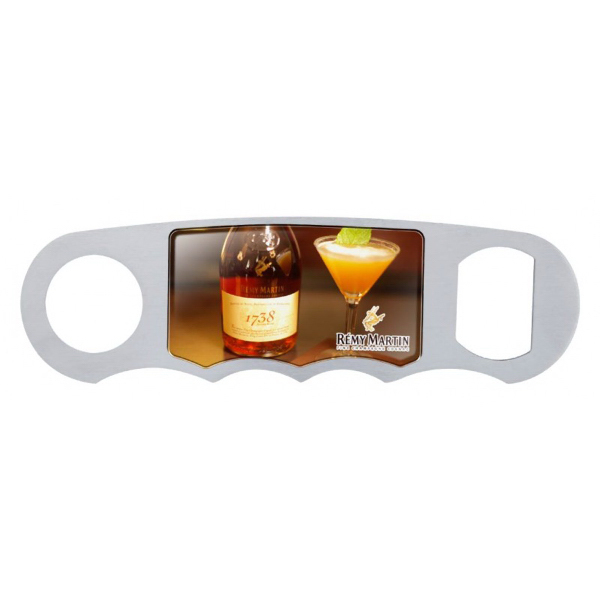 The power of promotional products lies in its cost per impression - about half a penny. Fulcrum Group is a unique, award-winning company cited as one of the fastest-growing distributors of branded merchandise. As a trusted source, our team can steer you in the right direction and help heighten brand awareness of your company. We’ve already become an extension of the marketing teams for many well-known brands like Bacardi and Beats by Dr. Dre and exciting new startup companies such as MyCheck and PureWrist. 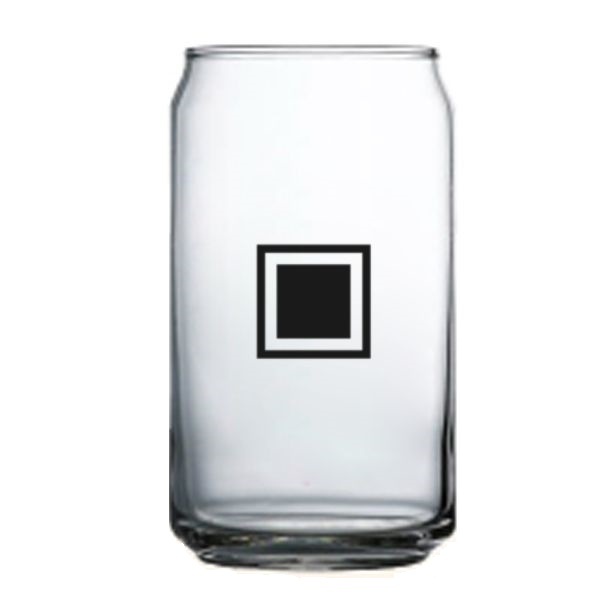 Your company won’t ever be forgotten if they see its likeness on a useful item, for example, an attractive beer mug that gets used at home or an eye-catching snapback hat that is worn everywhere they go. 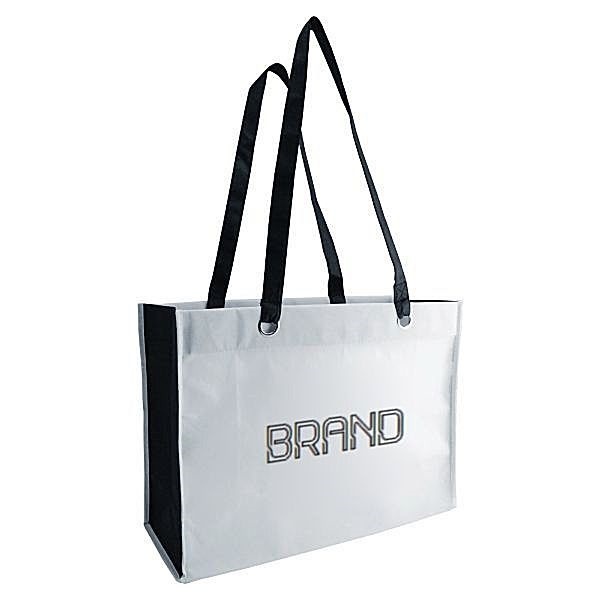 Promotional products are walking billboards of repeated brand exposure that reach not only the end-user but also those in their environment. Fulcrum Group is a unique, award-winning company cited as one of the fastest-growing distributors of branded merchandise. As a trusted source to the alcohol industry, our team can steer you in the right direction and help heighten brand awareness of your company. We’ve already become an extension of the marketing teams for many well-known brands like Bacardi, Southern Comfort, and Rémy Cointreau.